"Medical Billing: Internal vs Outsourced"
Medical billing has proven to be one of the most complex and crucial components as the recent industry changes have added many challenges and complexities to the business of the medical practice. Aside from clinical services, revenue cycle management is the most important process of a medical practice. The decision to outsource medical billing should not be taken lightly. 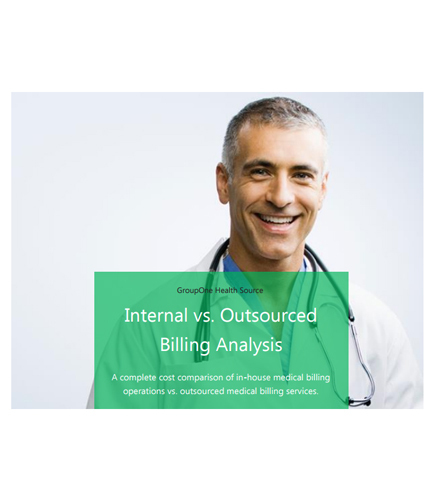 This guide is the complete cost comparison of in-house medical billing operations vs. outsourced medical billing services.